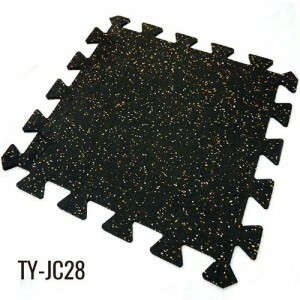 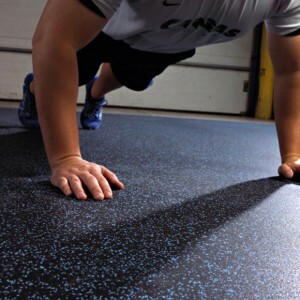 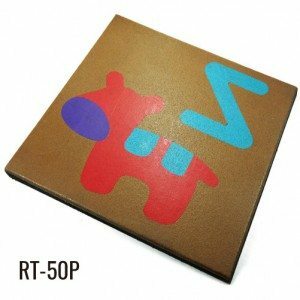 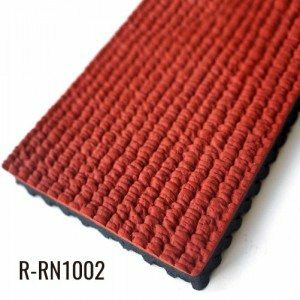 This 360 multi-purpose rubber floor tiles are popular among the people. 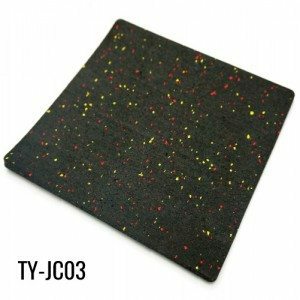 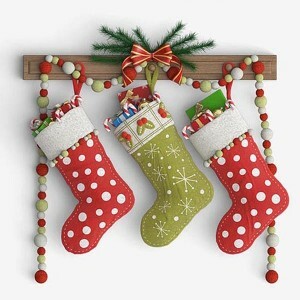 It have not only vivid color, but only nice stability and durablity. 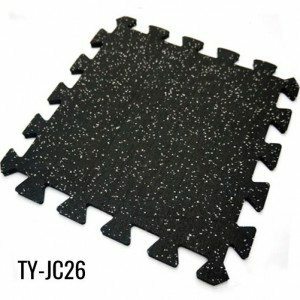 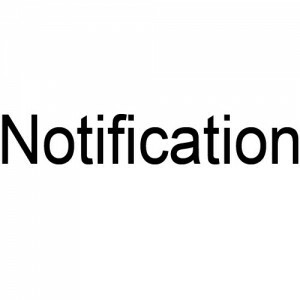 It is upgrades of common rubber floor tiles. 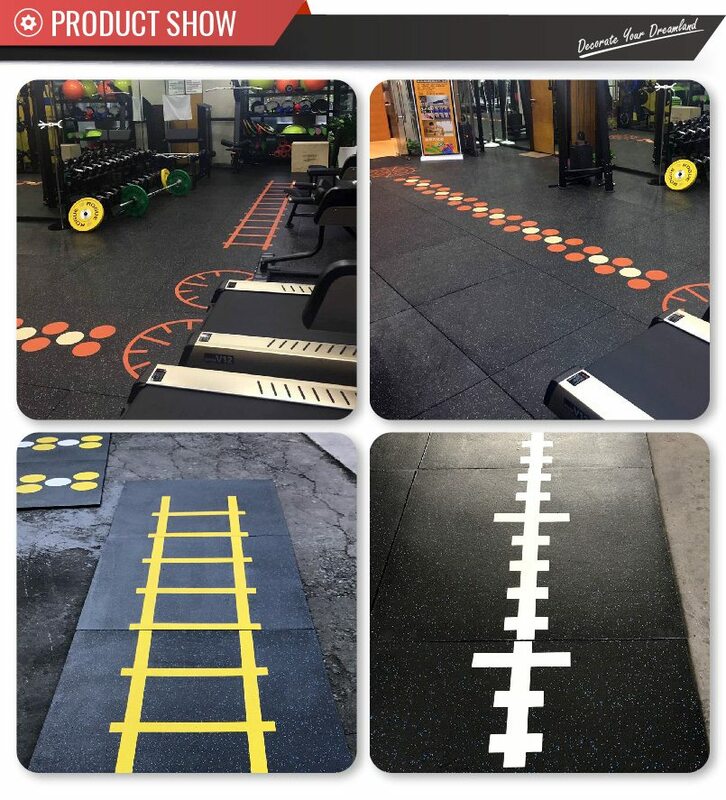 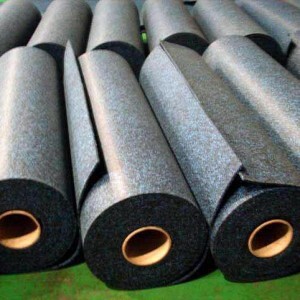 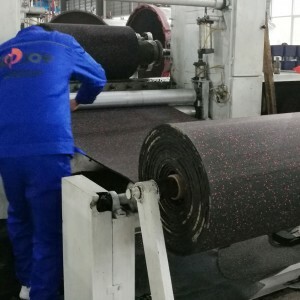 360 multi-purpose rubber floor tiles are combined with two layers, the top layer is rubber roll of EPDM granules and the bottom layer is eco-friendly common rubber tiles.